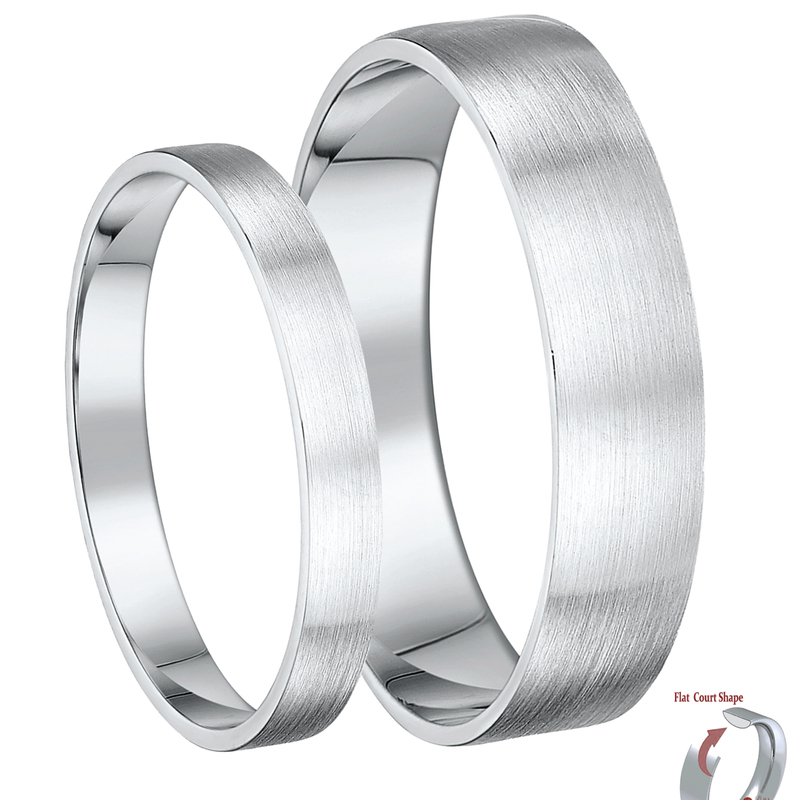 The silver we use to make silver wedding ring sets is sterling silver with a hallmark 925 symbol. 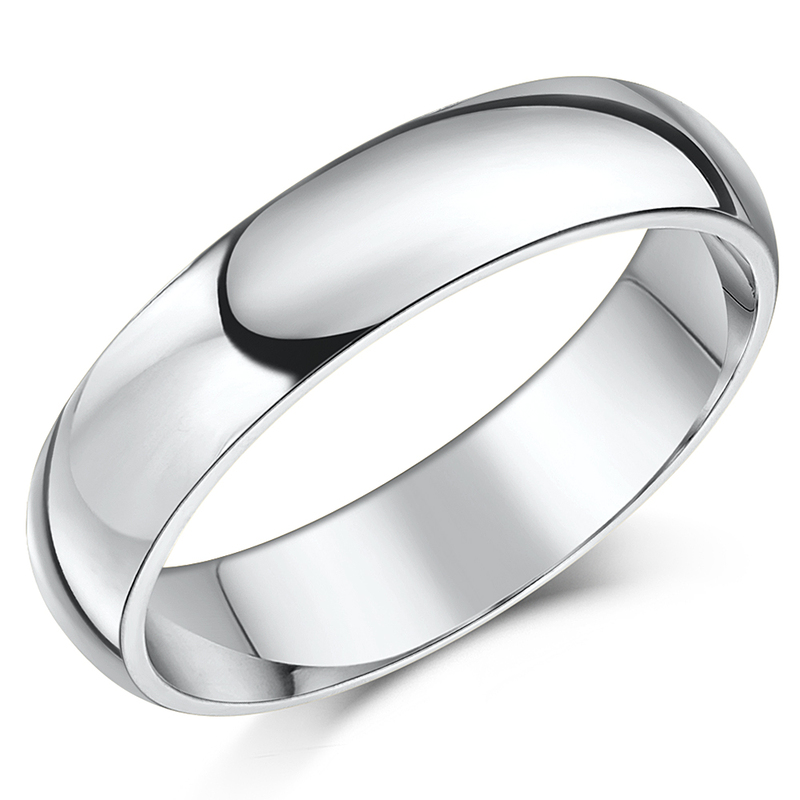 Sterling silver is a copper and silver alloy made using 92.5% pure silver. 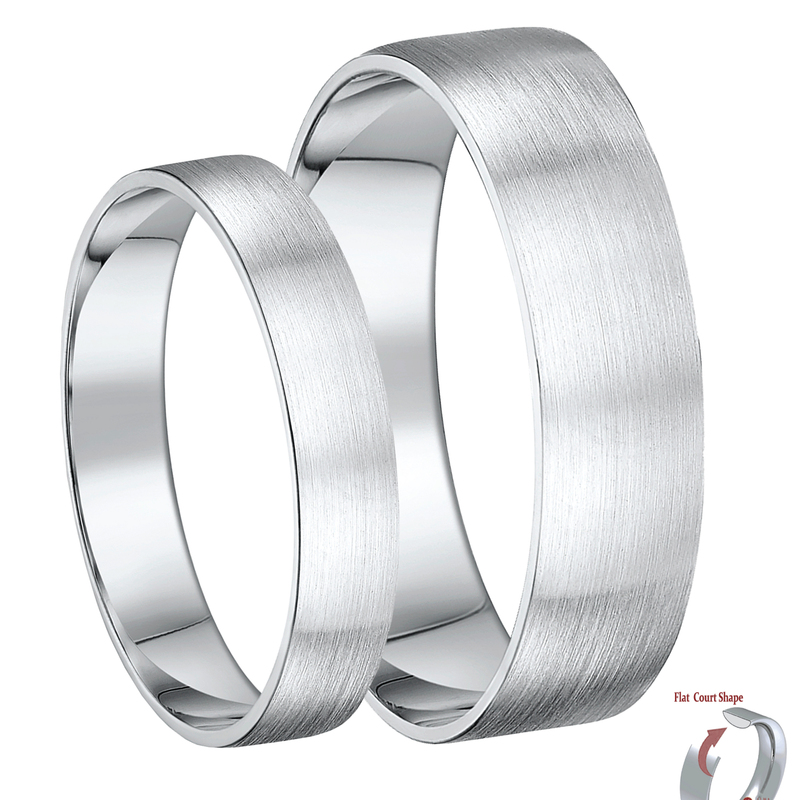 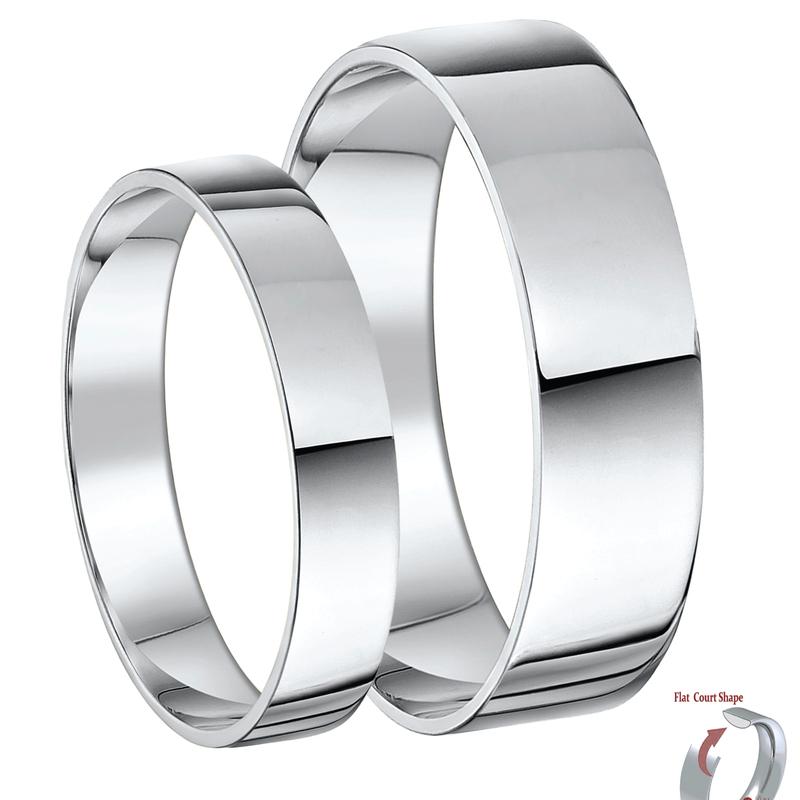 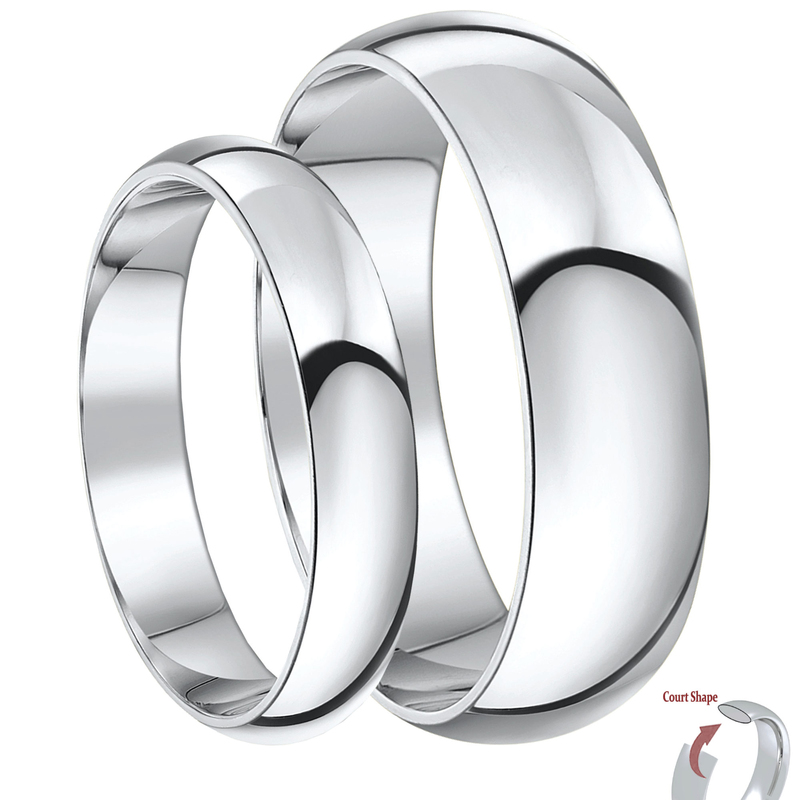 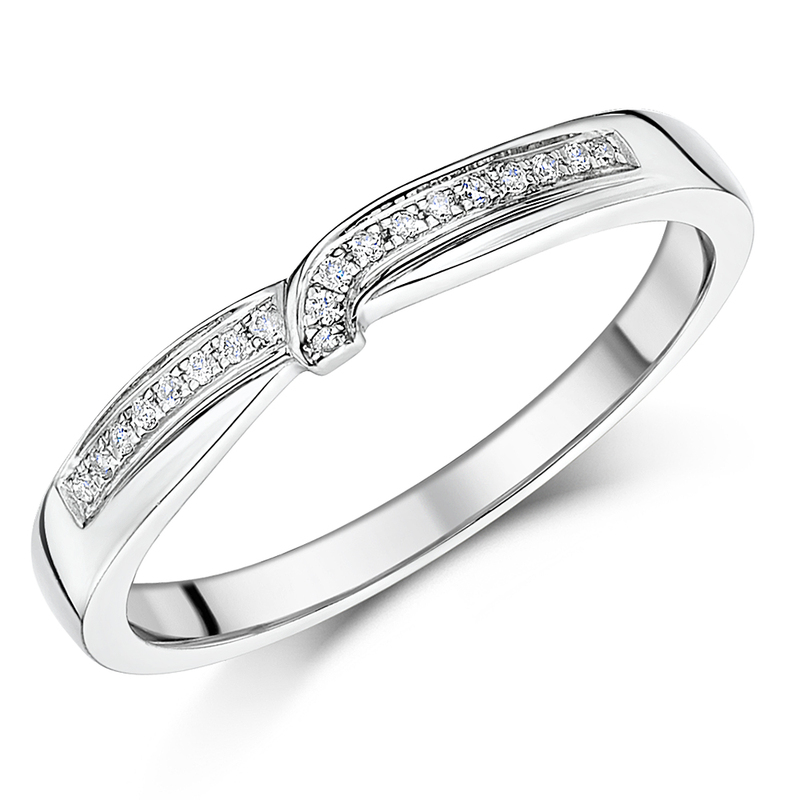 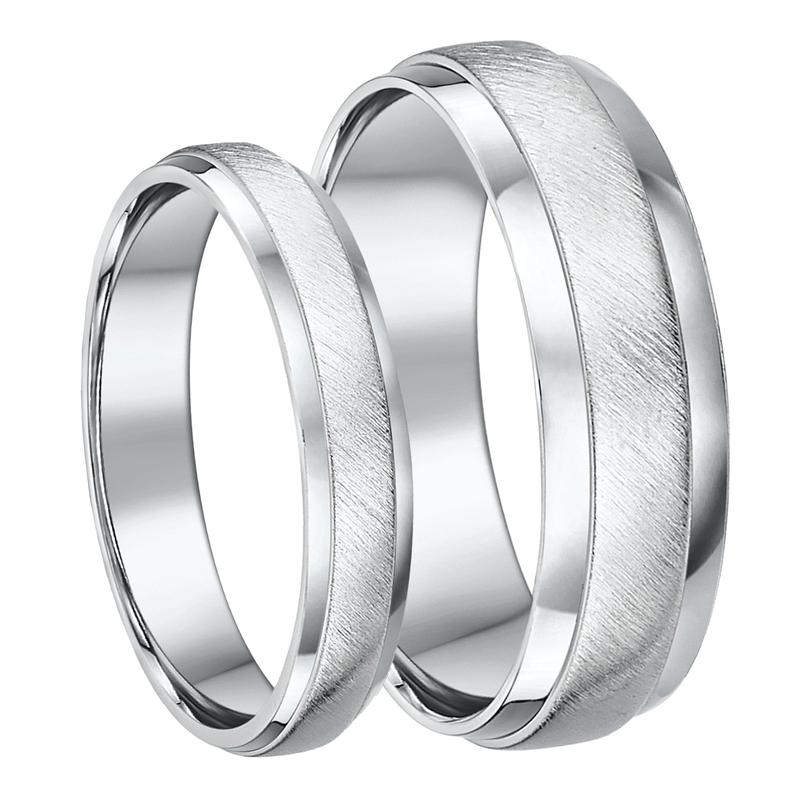 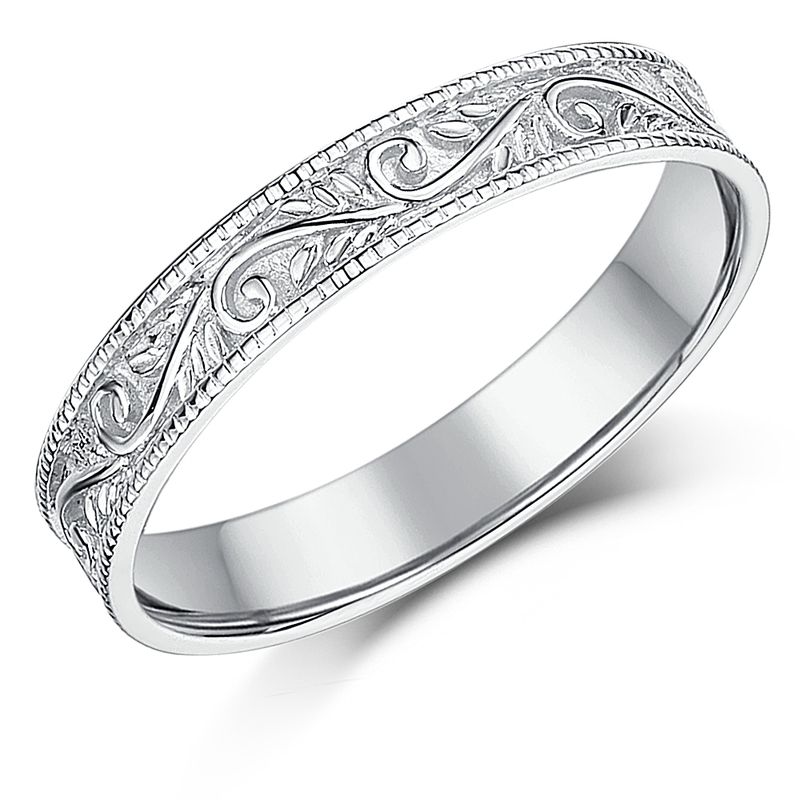 Silver wedding ring sets are an affordable option when it comes to buying wedding rings. 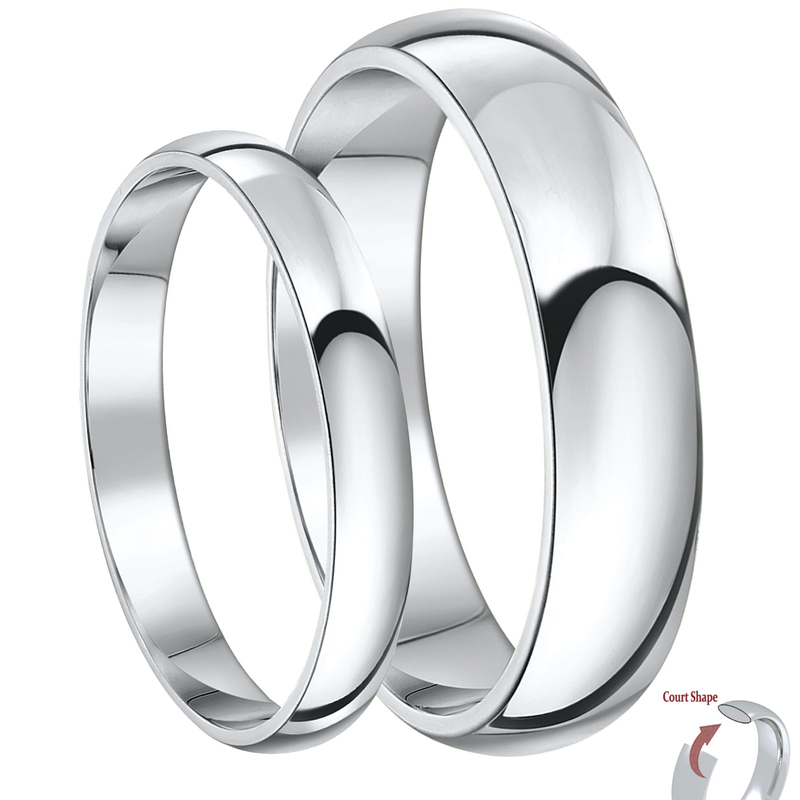 When you must buy matching rings, the price of buying two rings can be too high. 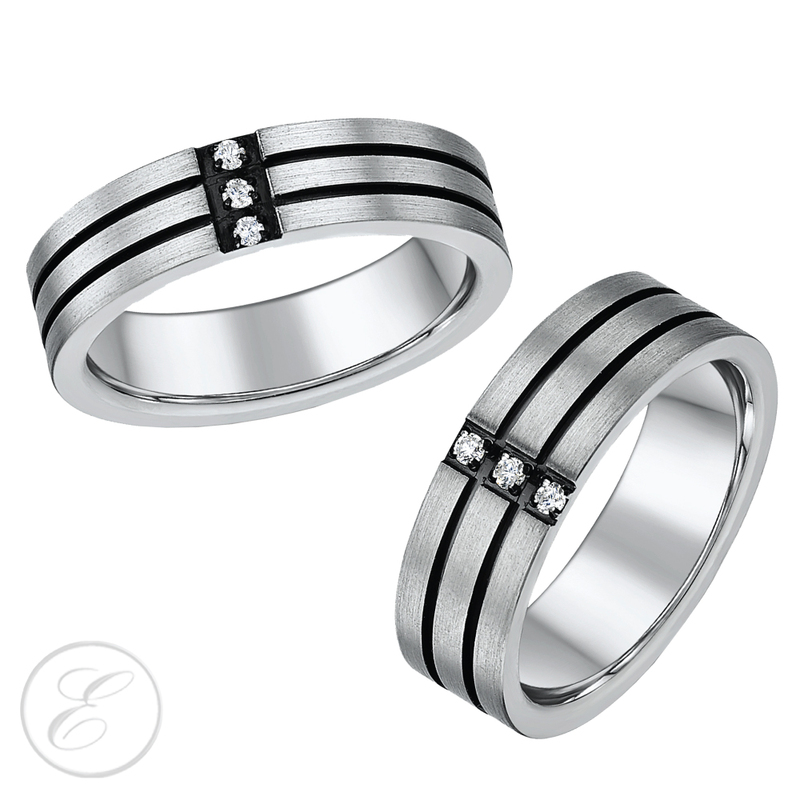 But with sterling silver wedding ring sets you will remain well within your budget. 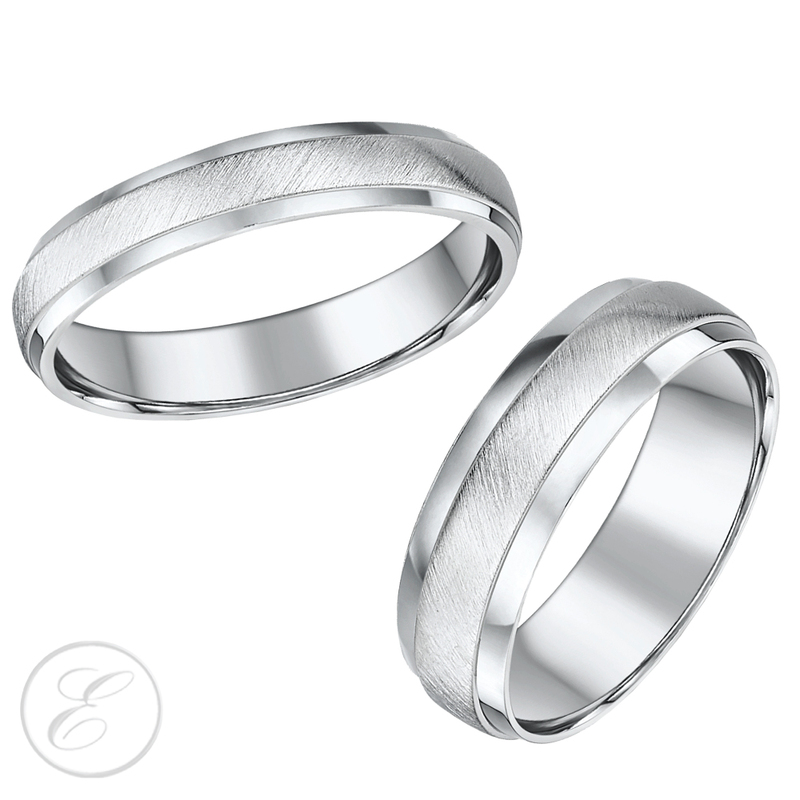 Elma’s sterling silver bridal sets come in a variety of matching designs. 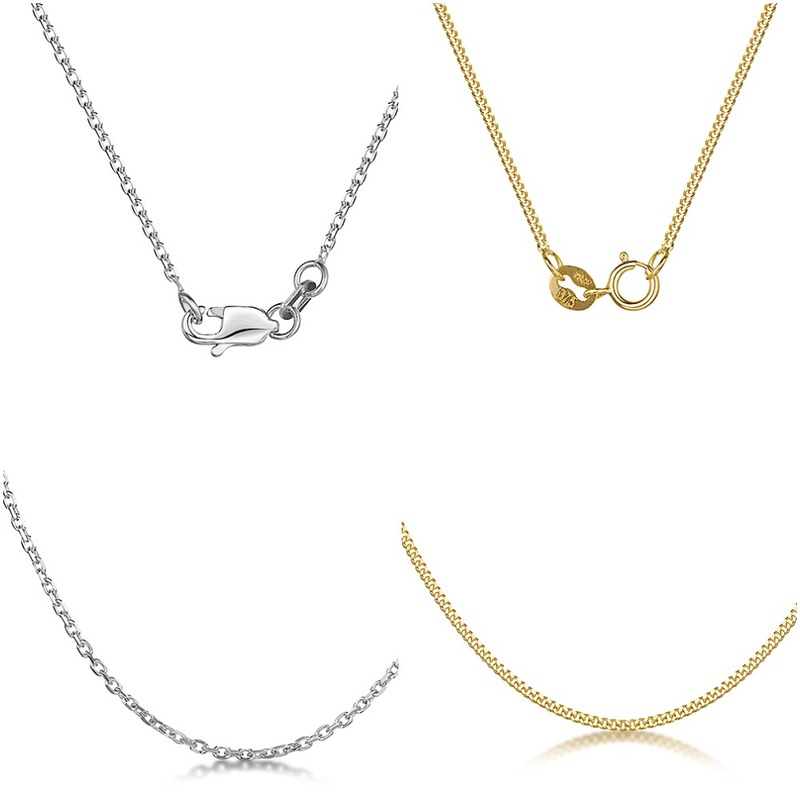 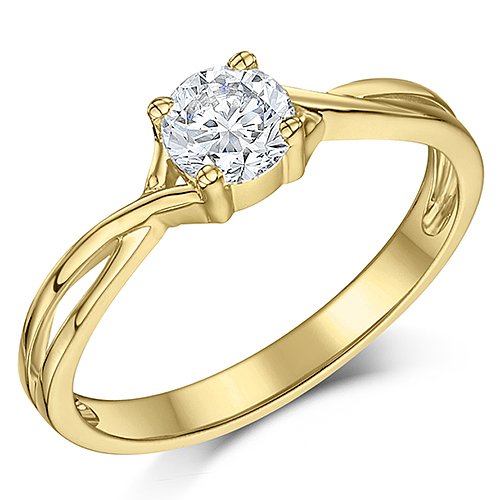 From court shape to D shaped, you can check out the different designs in our collection. 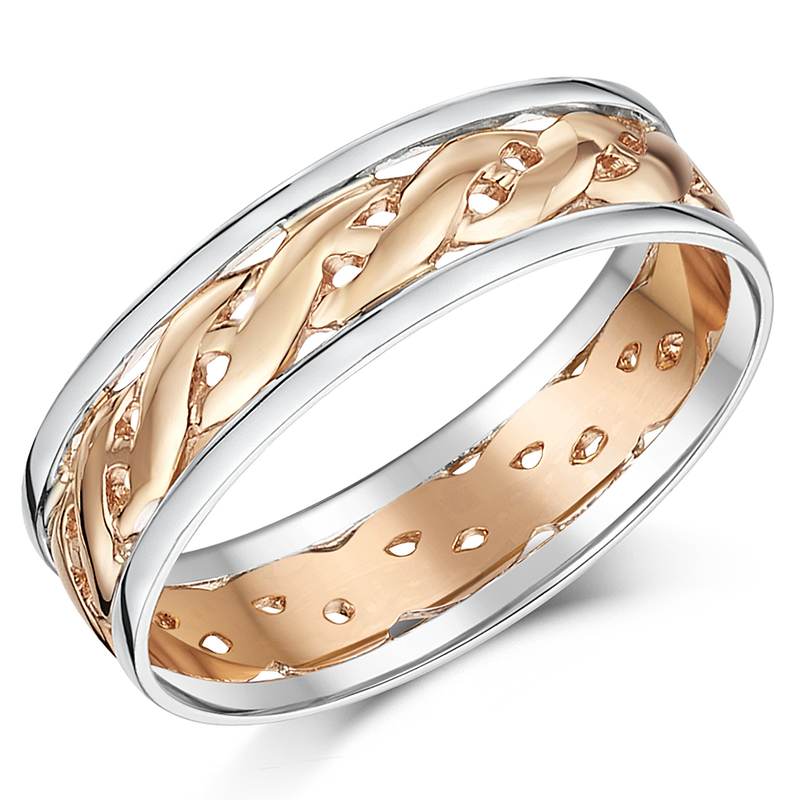 We even have 9ct rose gold inlays in some of our silver rings. 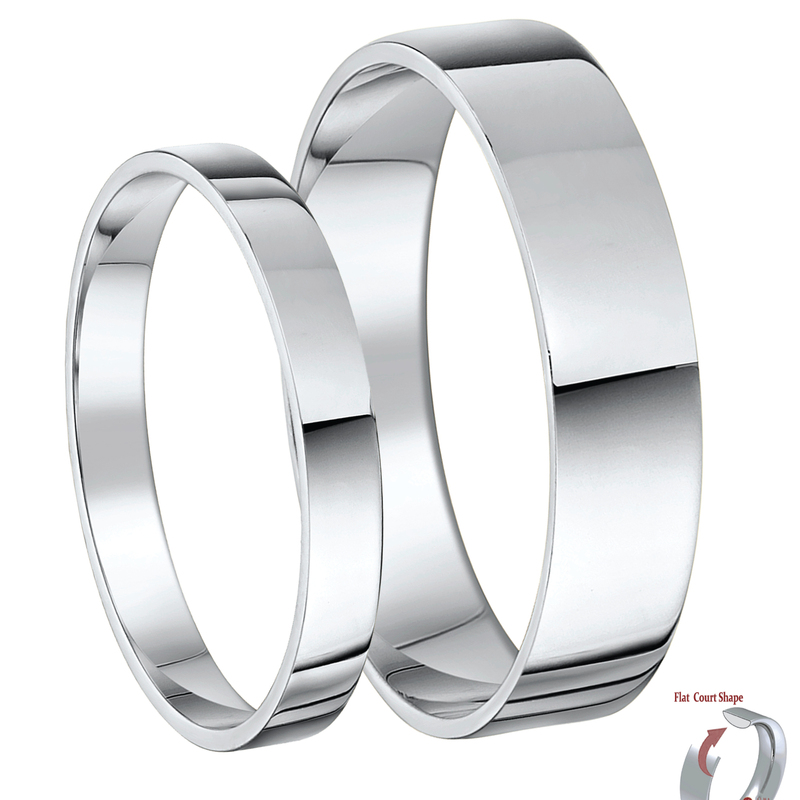 Get in touch with us to find the right sized rings for your wedding.